Tonight we talk a little WWE Evolution and WWE CROWN JEWEL. Want to hear some pro's & con's about these events. A statement from ATD Promotion's Anthony D'Alfonzo and why he's decided to block everyone after multiple mishaps at signings. Will speak to Chad Minnes who attended the Chris Jericho Cruise! 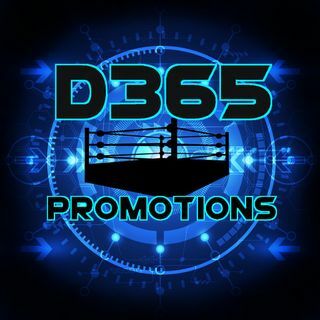 Also a special announcement about a damage365 Promotions' Fanfest coming to you this Summer! Details to come! + much ... See More more!